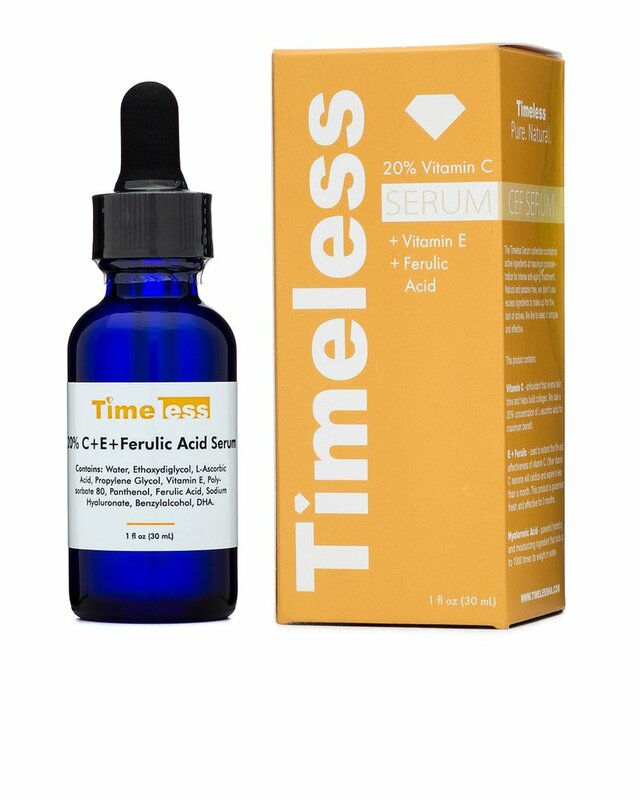 This vitamin c serum is ideal for individuals with dry skin and especially helpful for long winter months when the cold can aggravate and irritate skin that isn’t properly moisturized. Vitamin E helps promote natural oil production in the skin while Vitamin C promotes healing and rejuvenation. 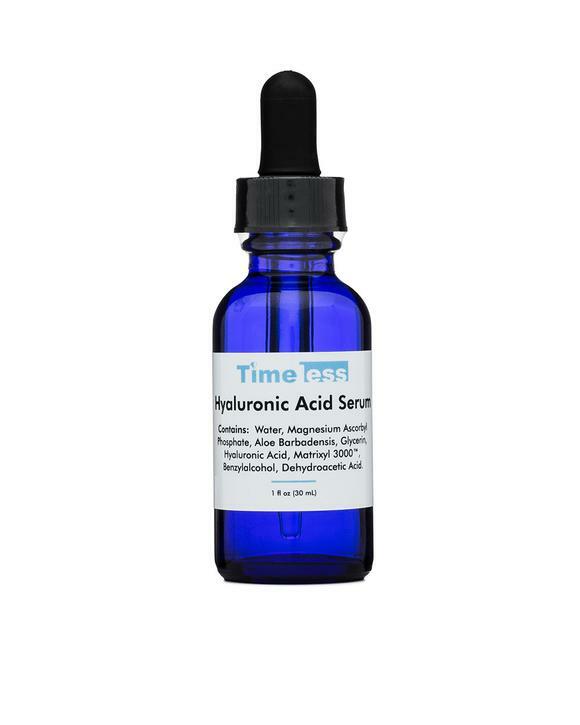 Ferulic acid is a powerful anti-oxidant that helps skin feel renewed. For skin that changes with the season or combination skin, adding Squalane oil can be the perfect way to moisturize without promoting excess oil. 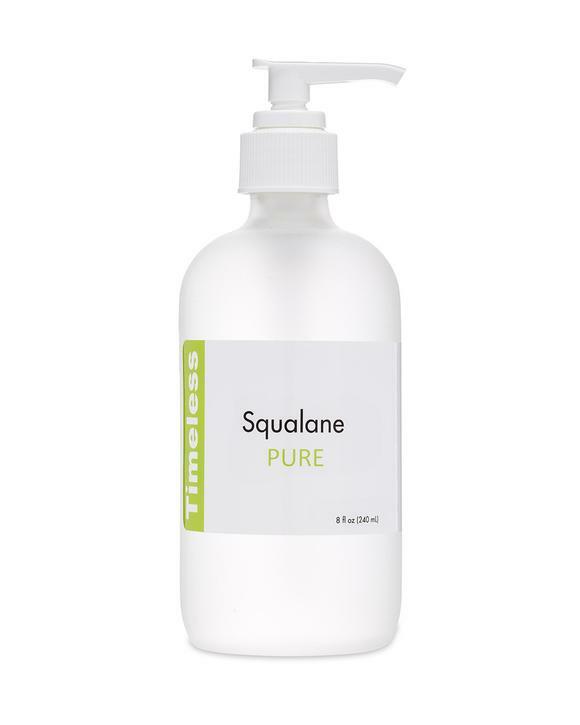 Squalane is naturally produced by healthy skin and can be the perfect addition to any vitamin c serum. 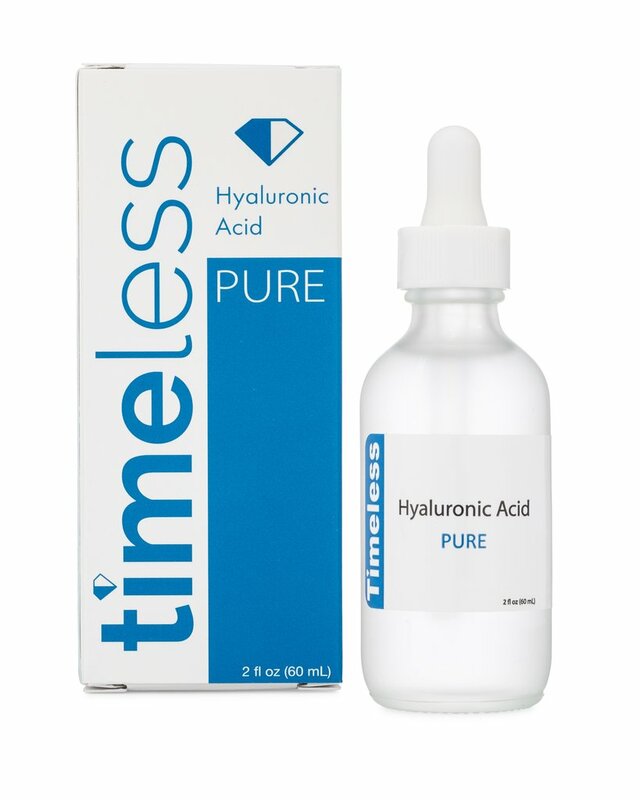 Hyaluronic acid is an amazing hydrating agent that can hold several hundred times its water weight. In this serum it is combined with the anti-aging power of Matrixyl 3000 and the rejuvenating power of Vitamin C. Together, ingredients come together to make skin look more youthful, plump and radiant. The serum is non-greasy and fast drying- making it the perfect gift for individuals with a fast-paced lifestyle. 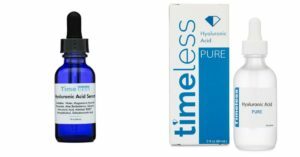 You can also give the gift of hyaluronic acid without any additives with Timeless’ pure hyaluronic acid, which can be used alone for a plumping effect or combined with a favorite vitamin c serum. With plenty of options, you can find a perfect festive gift for every loved one on your list. Previous Article← What are the best ways to remove facial hairs at home?